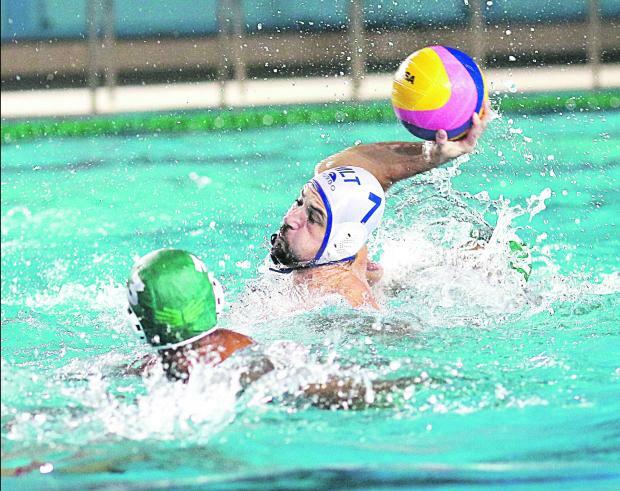 The Malta waterpolo national team faces their biggest match in history when they take on Belarus in the return leg of the European Championship play-off at the National Pool on Saturday (start: 4pm). After losing last week’s opening leg in Minsk 8-7, Karl Izzo’s team will be looking to beat the Belorussians by at least a two-goal margin that would secure them a second successive participation in the European Championship finals, which will be held in Barcelona between July 14 and 28. During the last week, the Malta players have been looking to recover all their energies following last weekend’s grueling opening leg in Belarus and Izzo declared that his players were ready to put their name on the history books with a win over Belarus. “We have been preparing for this play-off tie against Belarus for the past two years and there is great determination among the players to beat Belarus and cut our ticket to the European Championship finals this summer,” the Malta coach said. “As expected the first leg turned out to be a very difficult test, especially for our young members of the team, who struggled to adapt to the intimidating atmosphere created by the home crowd last weekend. “After a bright start to the match, the players suffered a psychological collapse and we could have easily ended up with a heavier defeat. Izzo said that Steve Camilleri, who is on the books of Italian side Roma, is making good recovery after suffering an injury in the opening leg and is confident that the prolific scorer will declare himself fit for the match.